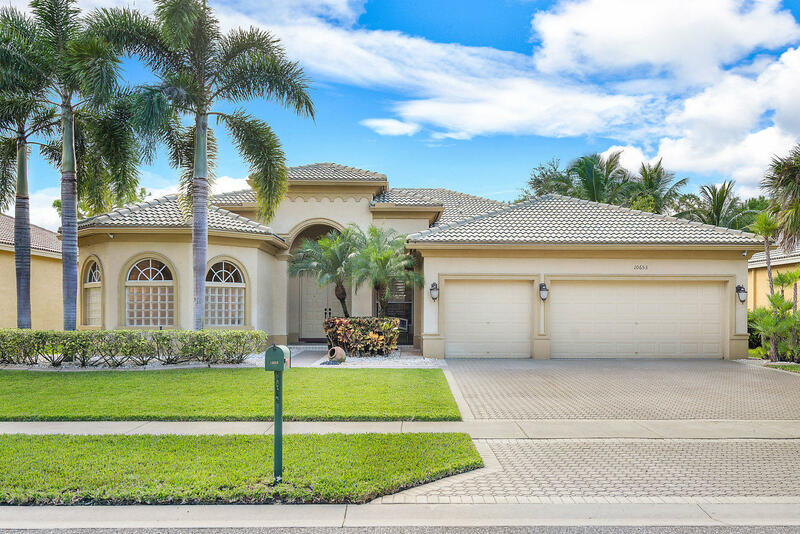 This immaculate 4/3 in Countryside Estates exudes luxury as you drive in the manicured landscaped gated entrance. (all with an HOA of only $135) Meticulously maintained with crown moulding everywhere, tray & coffer ceilings, granite, brand new 2019 washer and fryer,finished garage, stainless and the list continues! Tile roof, paver driveway, 2 year old A/C. Low electric bills! Low HOA and move in ready!